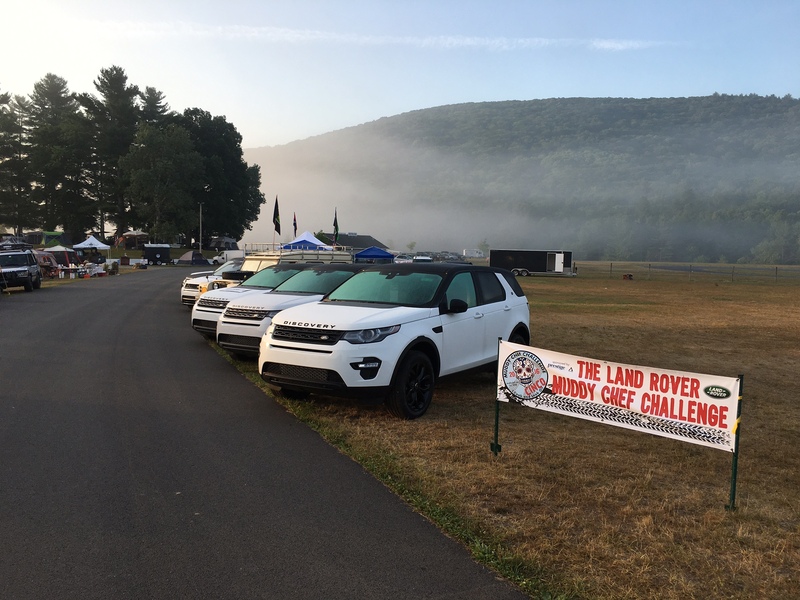 In 2014 I attended my first Muddy Chef Challenge event (Muddy Chef Challenge 3) at Lime Rock Park (read my recap here) with my stock-ish 2003 Land Rover Discovery 2. Immediately after the event I laid my sights on Muddy Chef Challenge 4 but ultimately couldn’t attend due to a conflict (a wedding of a good friend in Washington D.C.). 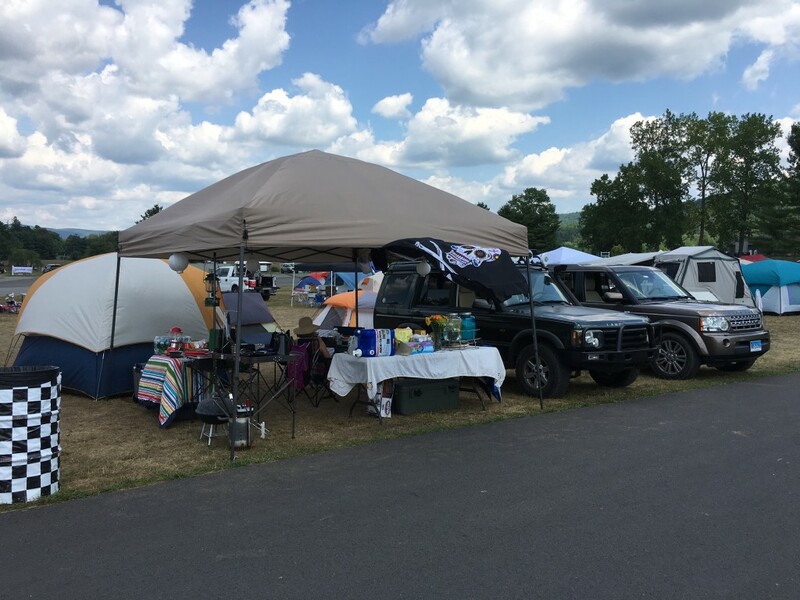 Last week I made my triumphant return to the Muddy Chef……Muddy Chef Challenge Cinco! 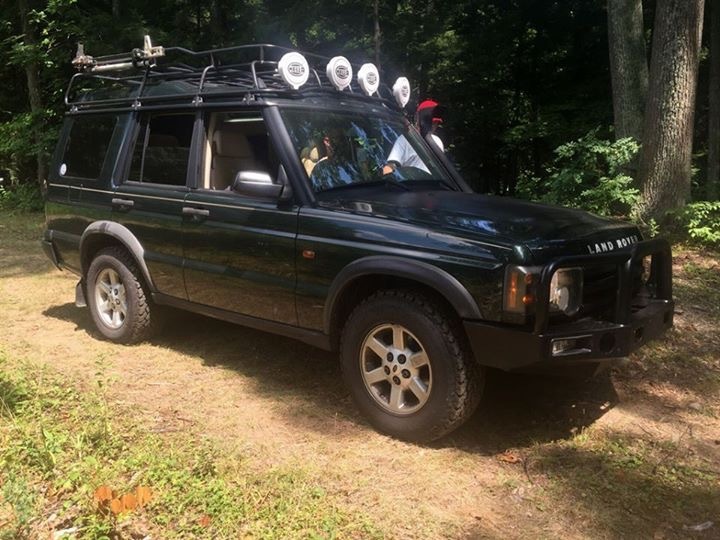 In addition to my ’03 Disco, I was accompanied by my wife and her recently acquired LR4. The day we purchased the LR4 I mentioned attending Muddy Chef with both vehicles and justified the idea by suggesting that the event would be a great opportunity to learn what the LR4 is capable of and how to properly utilize its hi tech off-road gadgetry….such as the Terrain Response system. 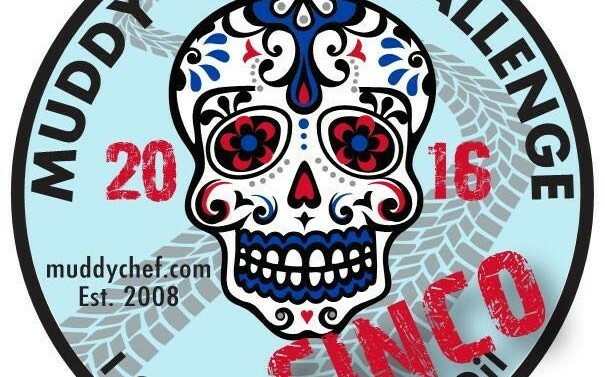 My observation of Muddy Chef 4 (the year I did not attend) via the social media coverage was that the event grew significant’y from the previous year. Not only growth in the number of participants but also in vendor/sponsor participation and the overall itinerary. The communications leading up to Muddy Chef Challenge Cinco seemed to indicate the growth continued. Again, Eric Yohe and his small team of volunteers outdid themselves. 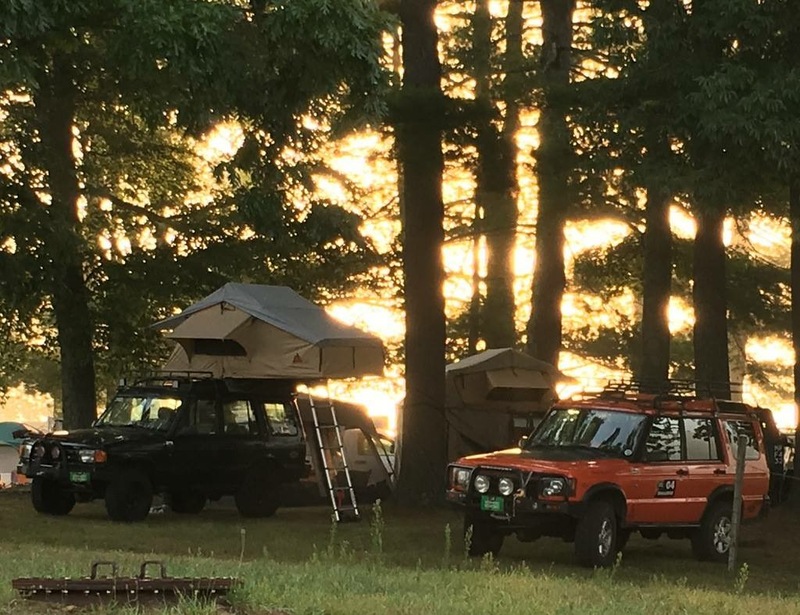 We arrived on Thursday with the two Rovers and set up camp. 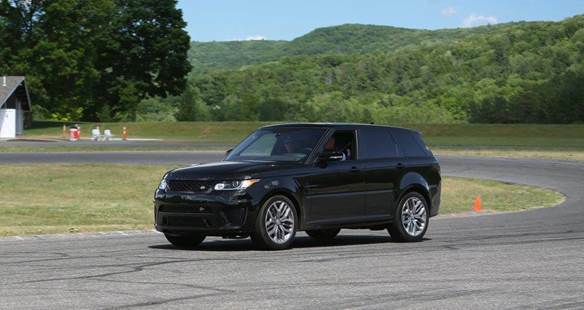 During this time Prestige Land Rover (one of the title sponsors) was taking attendees around Lime Rock’s autocross course in a Range Rover Sport SVR. 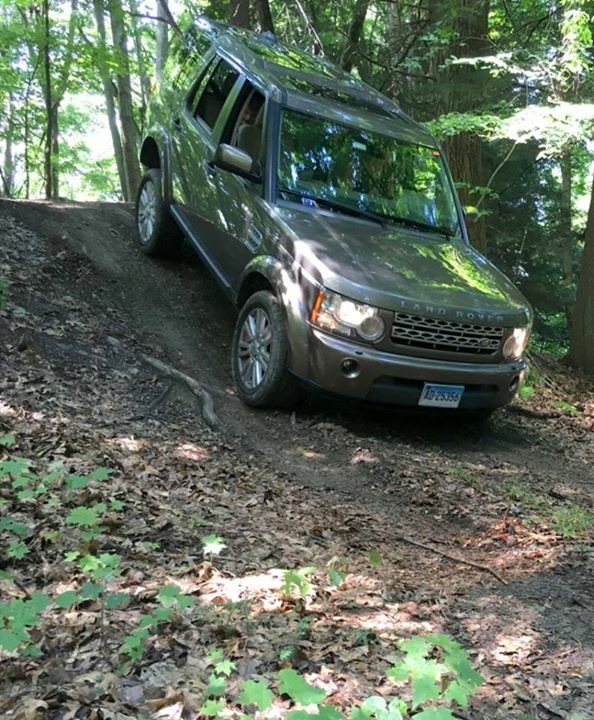 I had my wife for a spin. Thursday evening also included a presentation by Arkonic (another title sponsor). 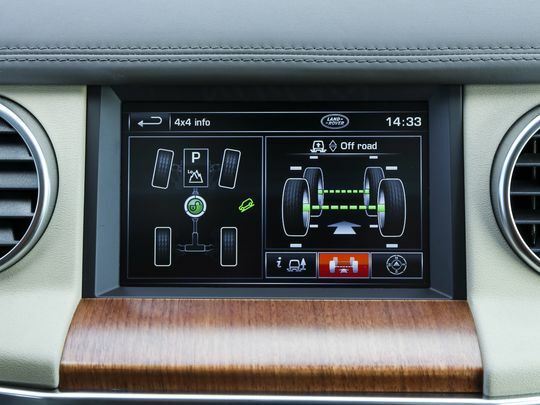 Arkonic locates 25 year of Defenders in Europe, restores them per customer specifications to better-than-new condition and then ships them to the United States where the buys takes delivery. They had a few of their truck on display and they were all amazing. 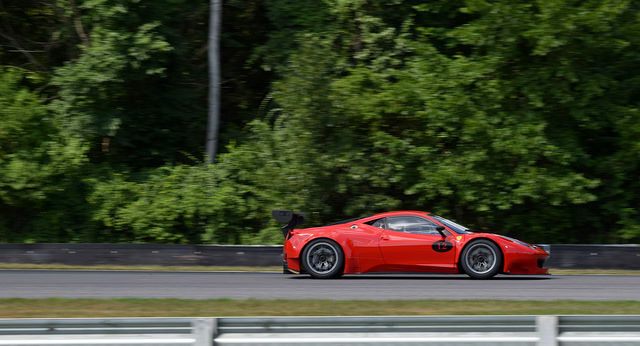 Later in the weekend they even allowed interested attendees to take them out for test drives around Lakeville. 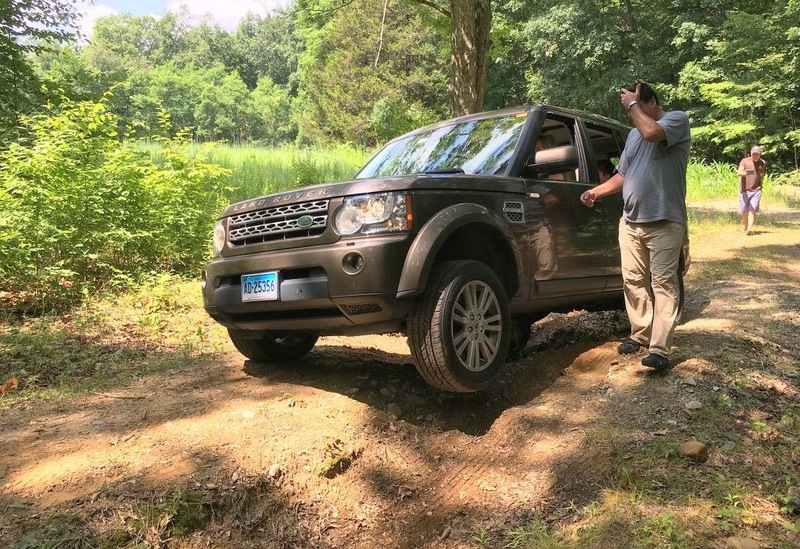 Friday started with a trip to Orvis Sandanona for shooting and off-roading. 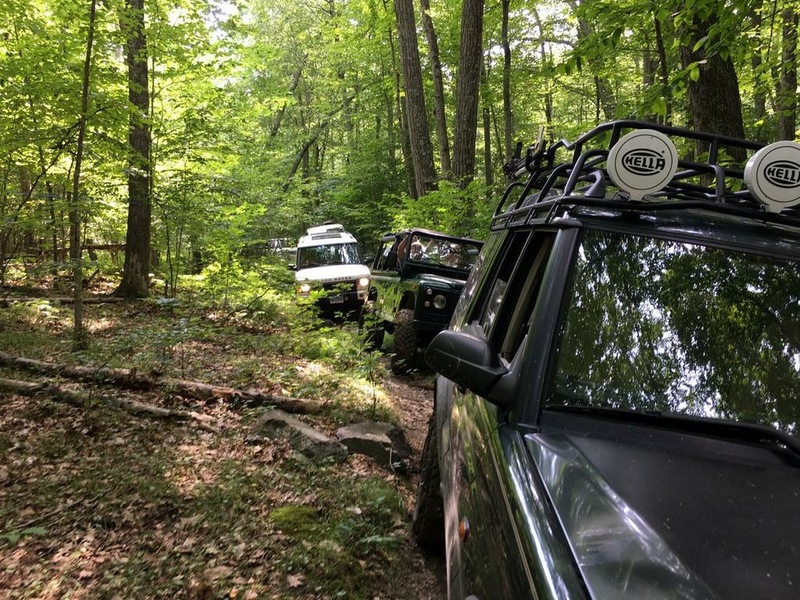 We drove the short trail circuit around the beautiful Orvis grounds which contain articulation obstacles and various hills. 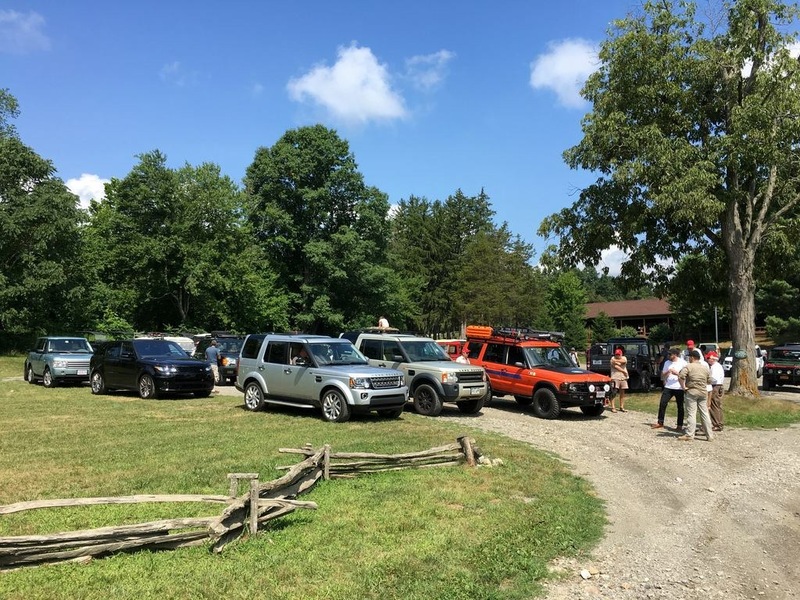 From Orvis we headed back to camp to get dressed for the first of two cooking challenges: The Iron Muddy Chef Challenge at Hillrock Estate Distillery. 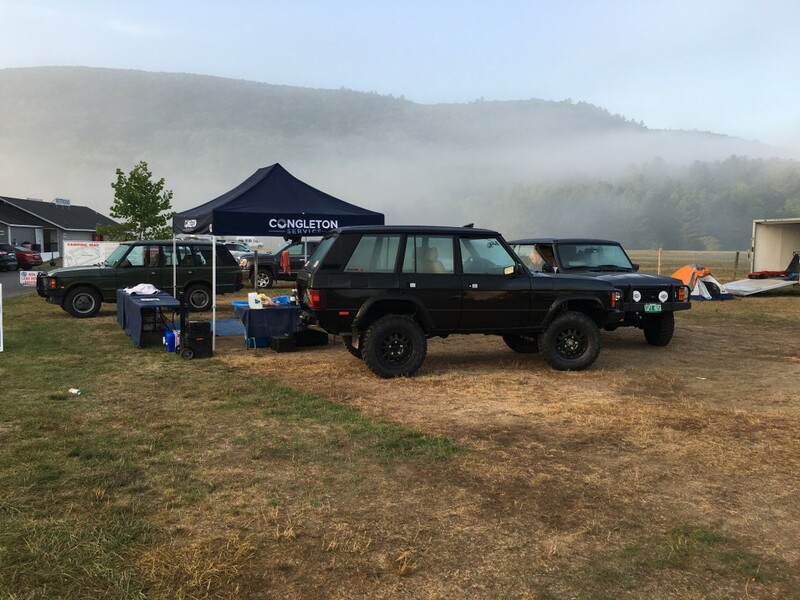 This event featured a handful of teams and was similar to the Food TV show “Chopped” in that contestants must prepare, cook and serve a gourmet meal in a remote location (Hillrock’s parking lot) with only what they can carry in their Land Rover while utilizing five secret ingredients. 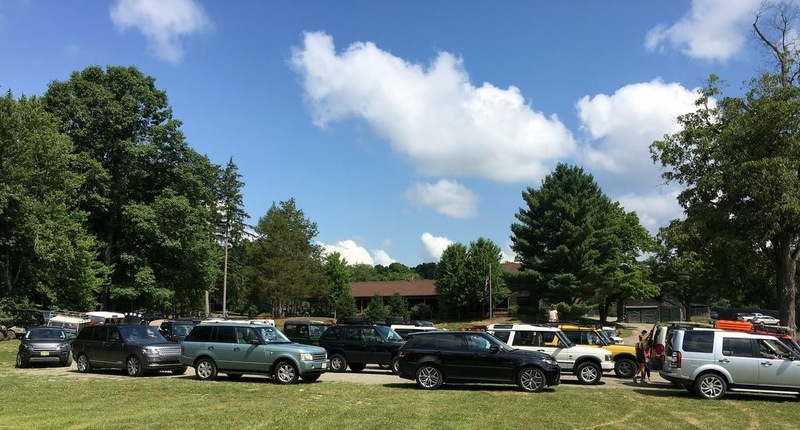 While the competition took place we took a tour of the Hillrock facilities. 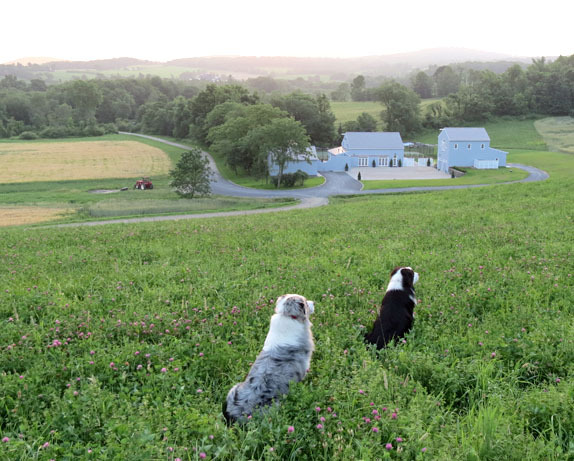 Hillrock is considered a “field-to-glass” craft distilling operation since the distillery, malt house, granary and barrel houses are located at the center of the estate surrounded by rolling fields which supply the grain for the malting process. Saturday morning started with a stunning visual as a heavy mist lingered in the Litchfield hills. 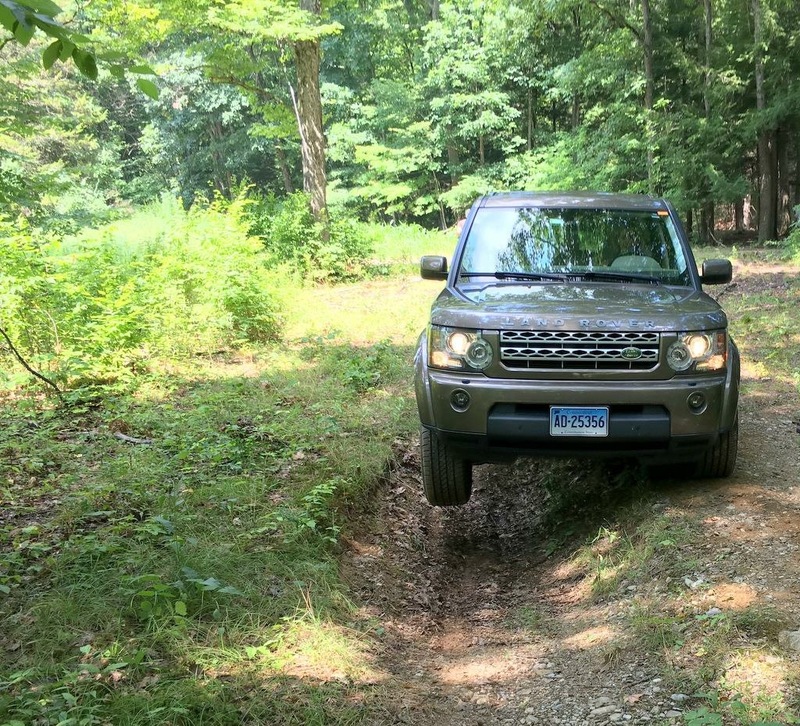 Midmorning we headed out for a more extensive off-roading trip as the Muddy Chef returned to picturesque Crown Maple / Madava Farms. 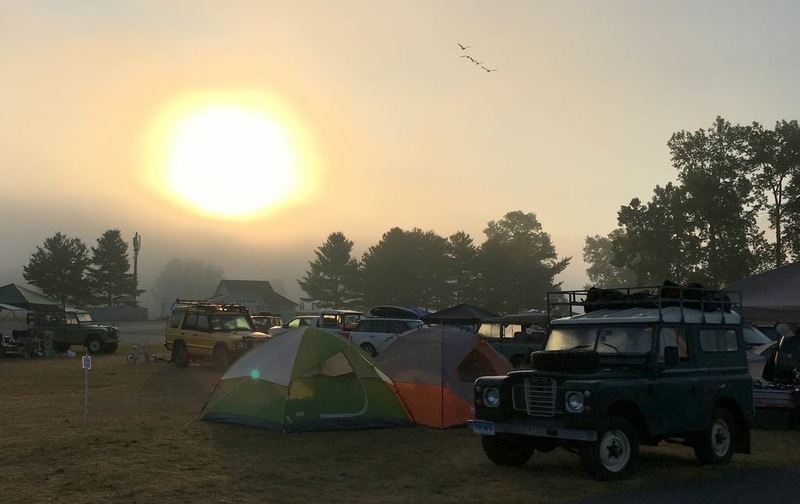 Morning over the Muddy Chef camp at Lime Rock Park. 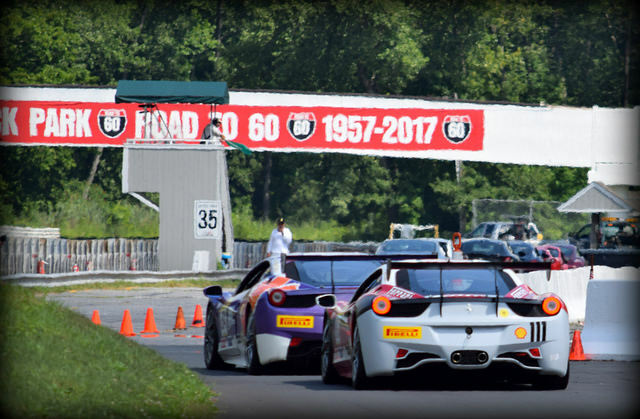 After Crown Maple we headed back to Lime Rock for the main event of the weekend! The Muddy Chef Challenge! 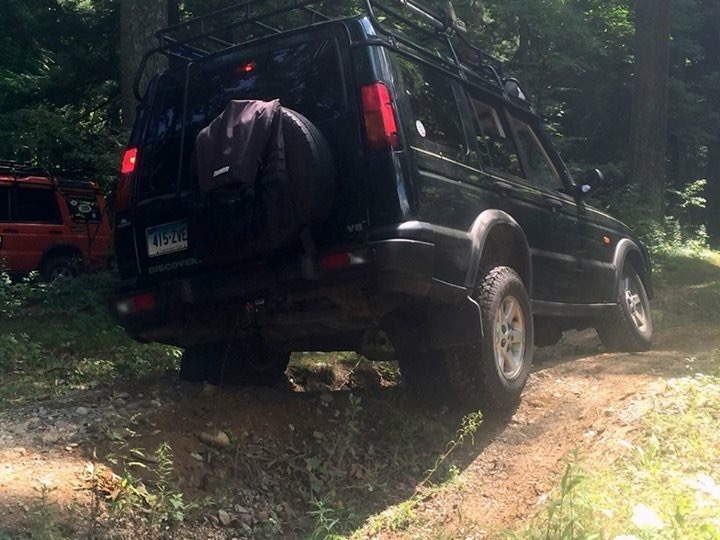 This is a three course competition with a focus on using local ingredients and culinary skills almost unimaginable from the back of a Land Rover. The weekend was capped with an awards presentation Sunday morning before we all said our goodbyes and headed out. I just touched on the highlights. 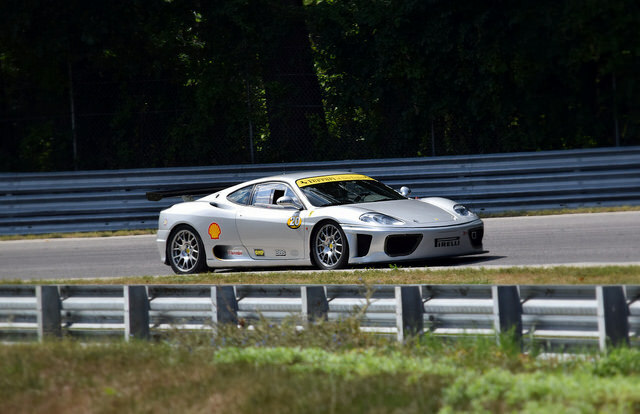 During all this Lime Rock was abuzz with Ferrari’s. The vendor/sponsor area was serving various cocktails. 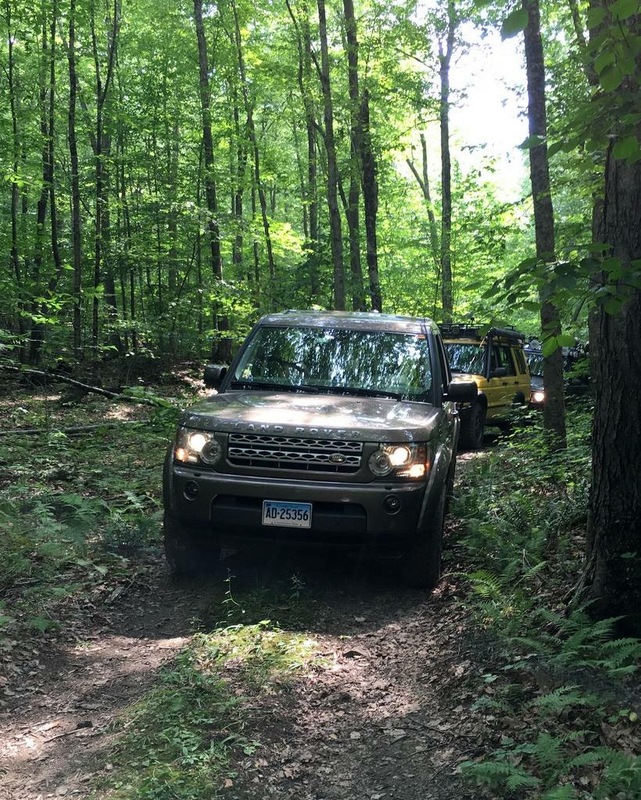 The ‘advanced’ off road groups were making trips to Ma Bell and Old Florida Road. And people were generally hanging out and having fun. 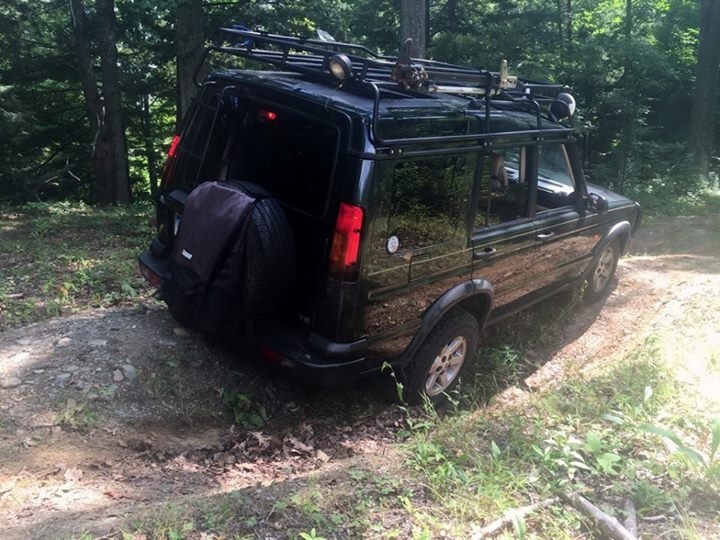 So, if you have a Land Rover I urge you to keep an eye on www.muddychef.com for announcements pertaining to Muddy Chef Challenge 6.